As of June 6, 2013, Lil Wolf Ministries went International. If there are any questions or concerns please feel free to contact the President & CEO or the V. President. We will do our best to answer any and all questions to the best of our ability. If we do not know the answer you're looking for, we will be happy to find the answers together. 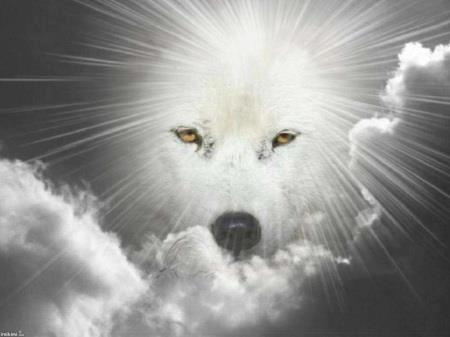 Lil Wolf Ministries is a non-profit and non-denominational ministry that stands firmly on the belief that God is NOT about Religion but a Relationship between you and the Heavenly Father. Are We Hindering Our Children's Testimonies? Alms Giving...what does it really mean? Releasing or Withdrawing the Blessings. Are You Going Forward While Looking Backwards? Can you "see" the handicapped? Are You Looking for a Miracle?